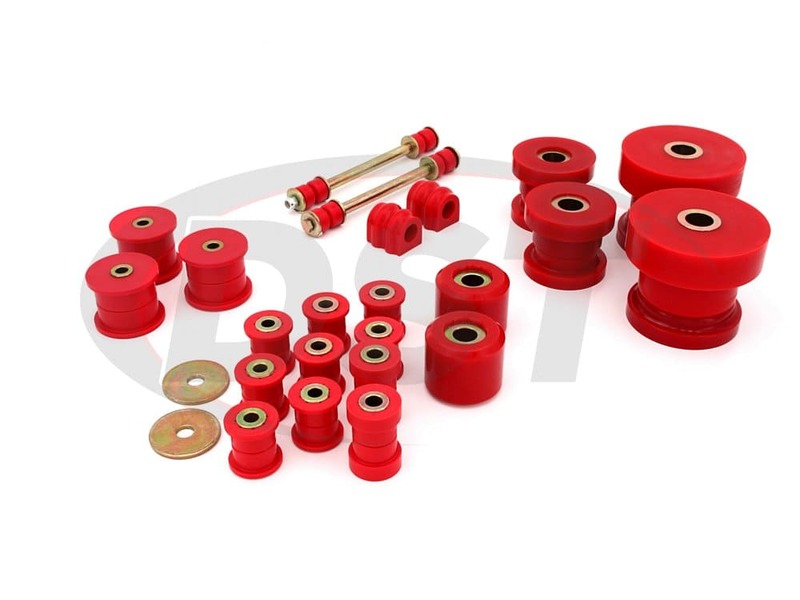 Energy Suspension's Rear End Bushing Rebuild kit is comprised of all the polyurethane bushings available to restore your suspension set-up to OE specifications. 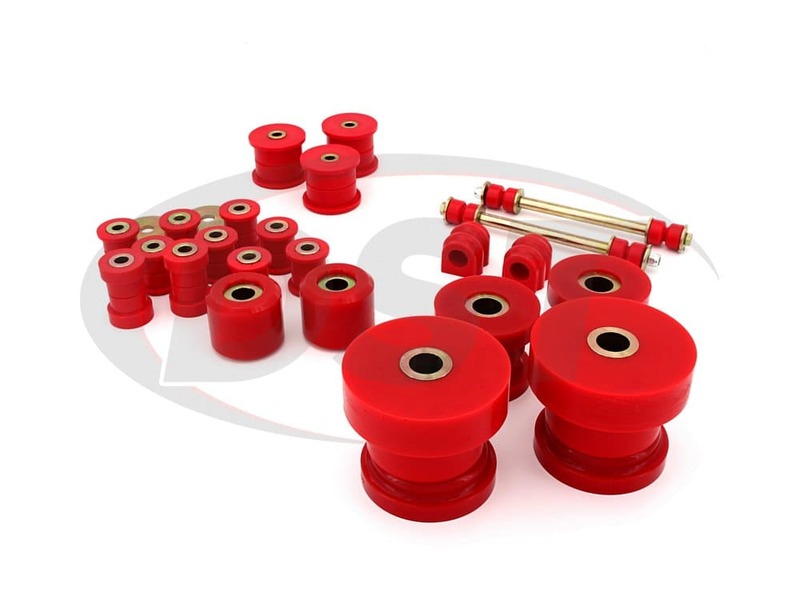 Polyurethane is a far more durable material for suspension bushings, giving your suspension longevity and performance. 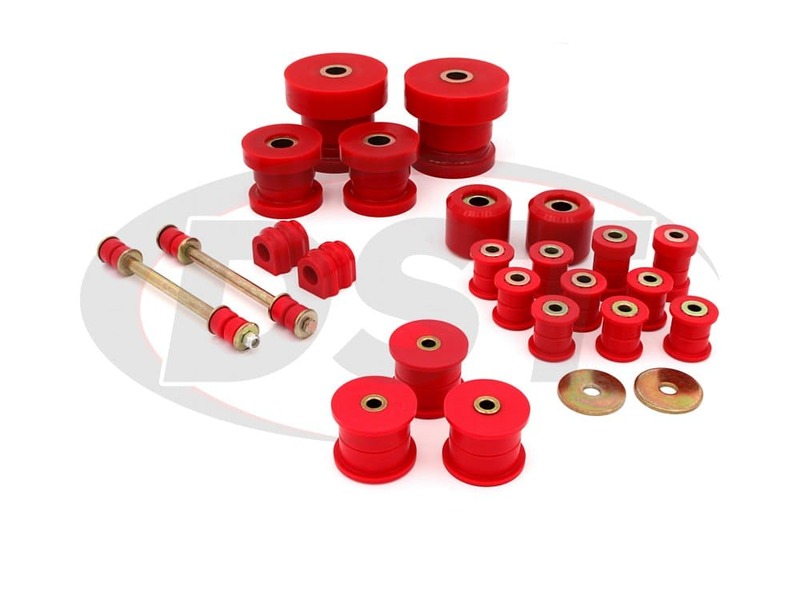 This Rear End Bushing Rebuild Kit will come with plenty of Energy Suspension's own Formula 5 Bushing Lubricant. 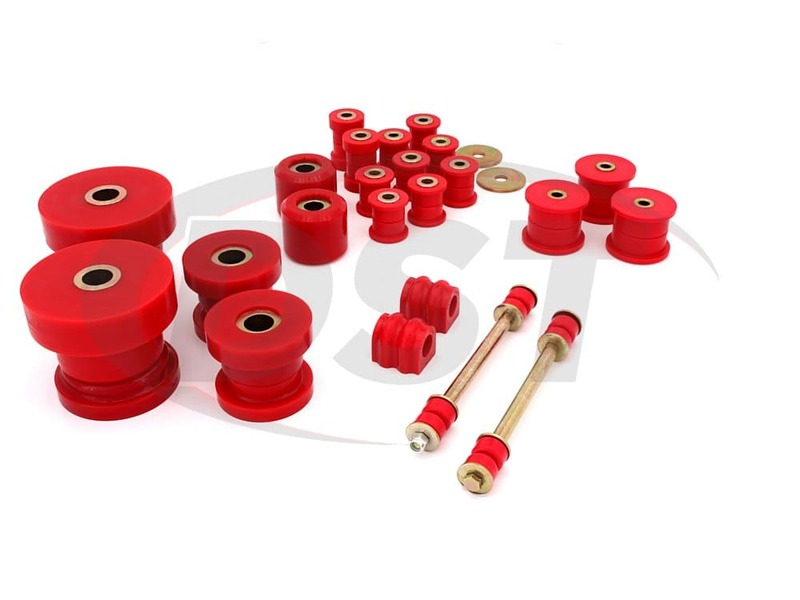 Using plenty of grease is the best way to ensure a long lasting part without any squeaking. 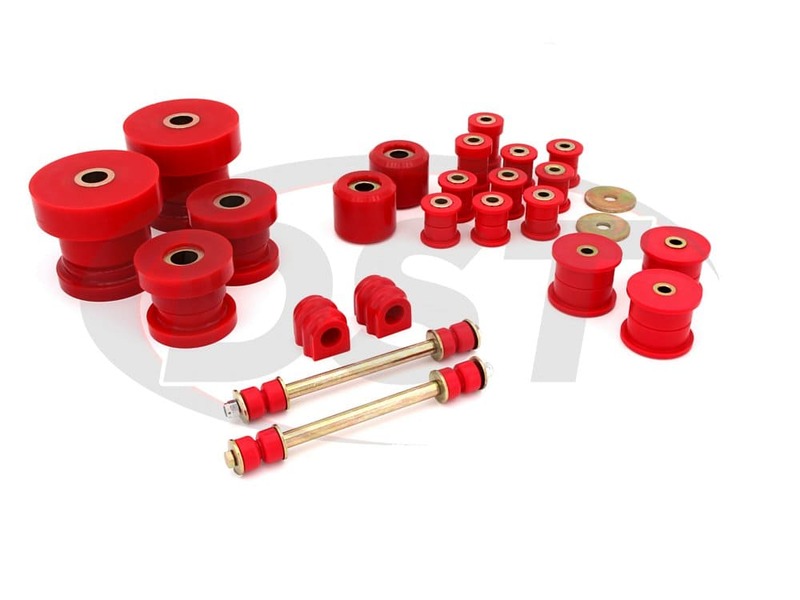 So be sure to use more than enough lubricant when upgrading your suspension bushings. 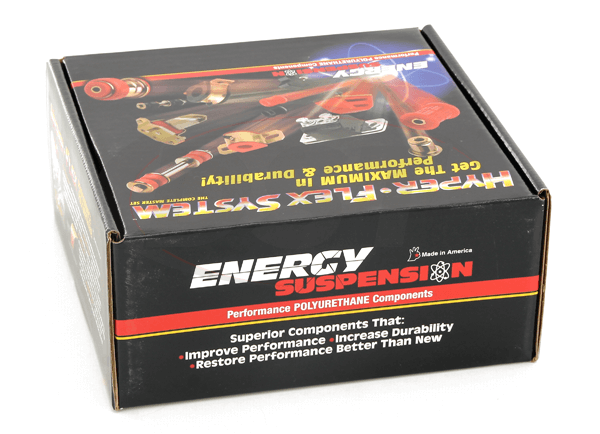 If you'd like some extra grease just in case, pick up an extra 3 pack or an 8-ounce tube.